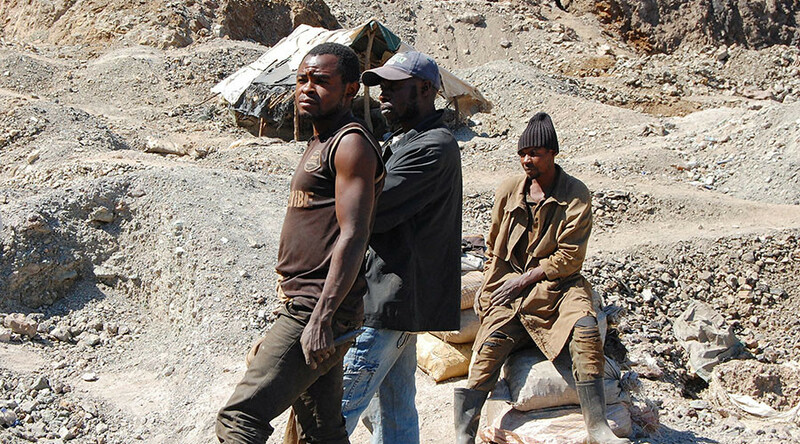 This eye-opening new documentary spotlights a story that multinationals and global tech corporations don’t want told – the story of their complicity in the illicit trade in Congolese conflict minerals. The Democratic Republic of Congo is home to some of the world’s richest seams of copper, coltan, and other minerals that are increasingly sought after by global electronics manufacturers for use in smartphones and computers. However, in sub-Saharan Africa, it’s the same old story. Rather than improving life for the world’s poorest people, billions of dollars have been redirected to tax havens and local militias, fueling a war that has cost some 5 million lives, and counting, since 1996 – an endless war that may one day rank among the worst atrocities in modern history. Can it be stopped?